It’s Valentine ’s Day, which can only mean one thing…..proposals ahoy! 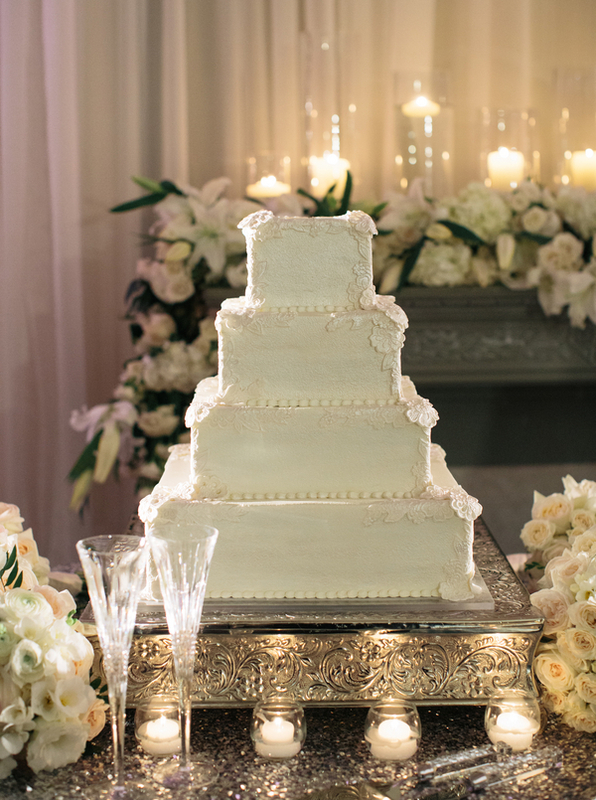 Which means it MUST be the beginning of wedding season, so let’s take a quick look at some of the big trends for wedding cakes this year…Hold on to your seats! Firstly, still remaining a firm favourite with brides is the vintage theme; icing lace has really changed the face of vintage style cakes over the last couple of years. 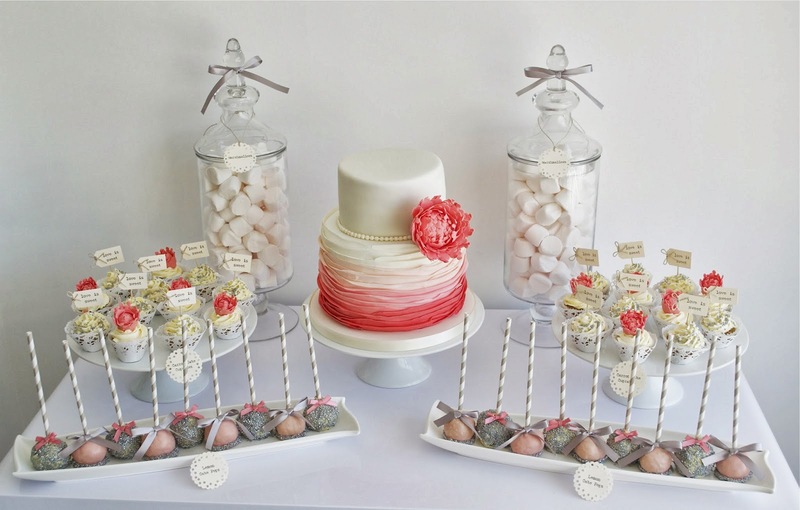 Team that with some traditional style piped royal icing, cameos or bird cage styled cakes and you are onto a winner. But what else will we be expecting to see this season? As we get more and more conscious about the foods we are eating there has been a definite rise in the number of egg free, gluten free, organic cakes available on the market, and there is one wedding cake variation has been booming thanks to our food conscious friends, the “Naked Cake”. Because you cannot get fondant icing to meet the organic/vegan demands, the “Naked Cake” has become a stunning way to have your cake, and eat it too! “Naked Cakes” can come in a range of shapes, sizes and styles, usually a traditional style Victoria sandwich, though I have seen some amazing lemon drizzle versions around! 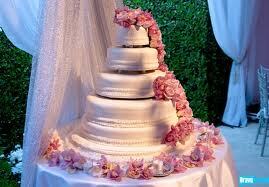 But think good old cake, fruit and cream, dusted with icing sugar and decorated with theme matching flowers. To be honest it also makes for a brilliant budget cake too! 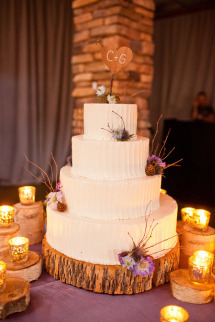 Check out www.pinterest.com and just search “naked cake” for a stunning array of cakes and ideas! I’ve spotted purple, cinnamon and pear, ombre pinks and of course chocolate. 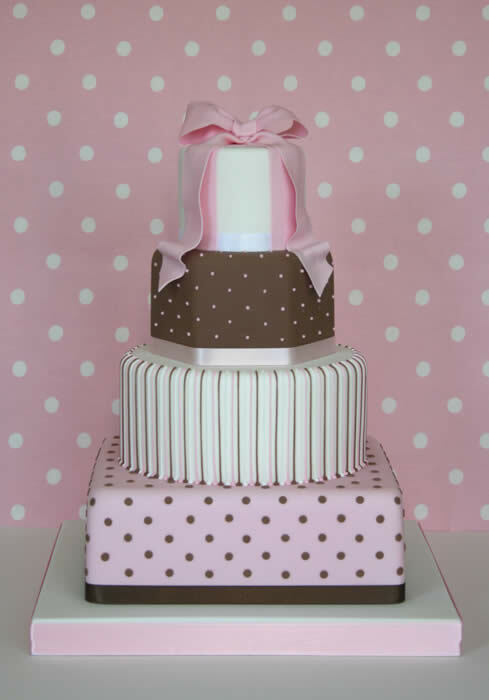 Other themes taking hold this season include bold colours, geometric patterns and metallic cakes. To be honest these styles really lend themselves to the bride and groom having some fun with their cake design and creating something really unique to them. 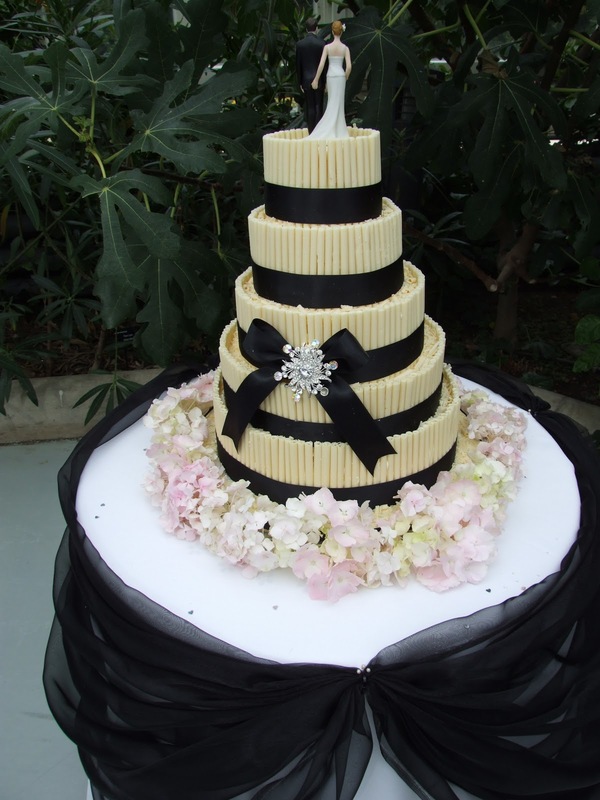 Another contemporary way to make a real statement with your wedding cake is to go all white, no matter how much detail or what the theme, I have seen some beautiful wedding cakes that are completely white on white. 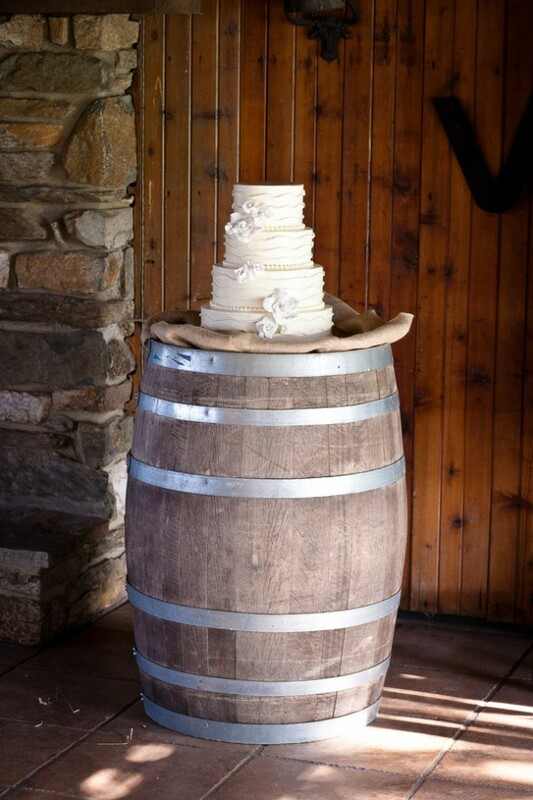 How wedding cakes are being displayed is evolving too, from on barrels, to sweet and dessert tables or individual cakes for each table….but that is a whole different blog post! I think no matter what theme of your wedding is or the number of guests, your cake is something to have fun with and really make your own. Think of it as your own personal piece of art work….and you get to eat it after too!